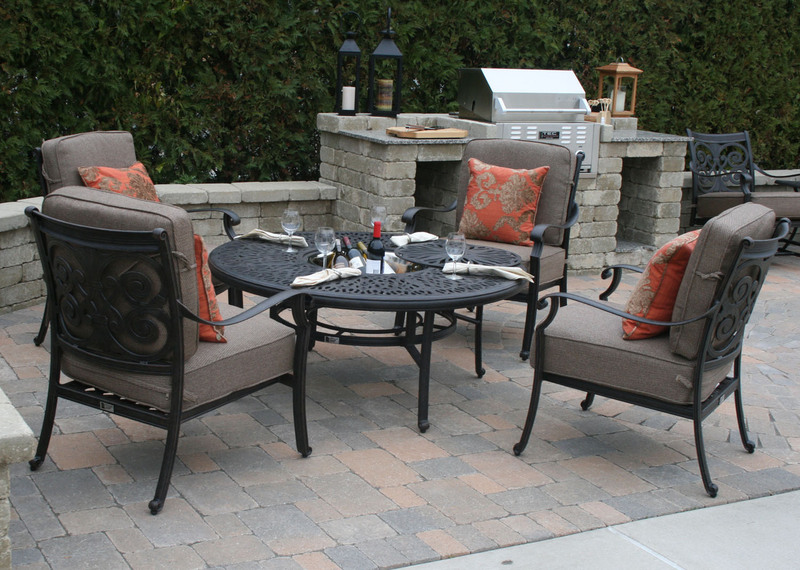 Open Air Lifestyles, LLC offers a wide selection of outdoor furniture and outdoor entertaining items. 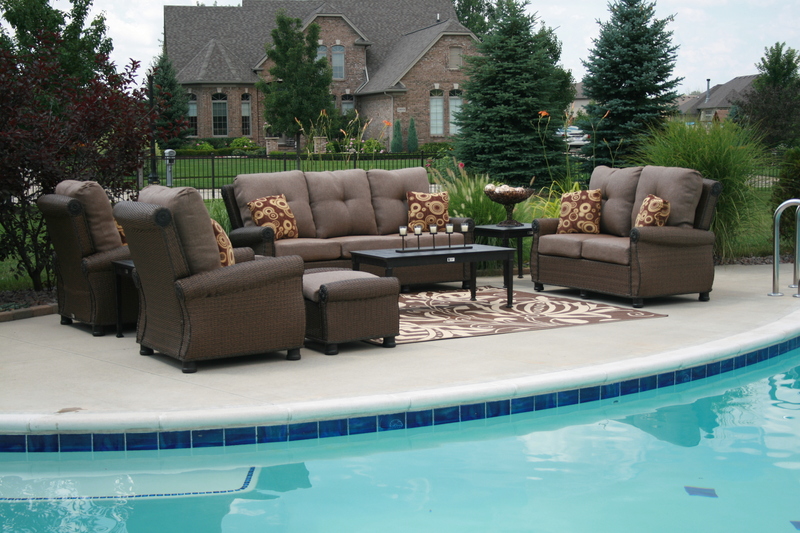 Outdoor furniture, wicker, teak or cast aluminum provides a new meaning to the term outdoor relaxation and luxury. All our Collections and accessories are made of the highest quality and all are backed with a manufacturer warranty. All the cushions that come standard with our furniture are made of Sunbrella fabric to ensure years of wear and durability. The Sempione Collection Wicker/Teak Dining Set is made with kiln-dried, grade a A Plantation Teak. Cushions are made of Sunbrella fabric, a water repellent material, preventing mildew and fading. Inner cushion is made of foam with a Dacron wrap. Total thickness is 2″. The synthetic rattan is Viro brand, the finest in the industry. The Herve Collection is made of high quality cast aluminum and is triple polished with a 5-Stage powder coated paint and an antique finish. It won’t chip, flake or scratch. Plastic foot levelers are included. Cushions are made of Sunbrella fabric, a water repellent material, preventing mildew and fading. Inner seat cushion is made of foam with a Dacron wrap. Total thickness is 6″. « Commerical Patio Furniture, Perfect in any setting!! !